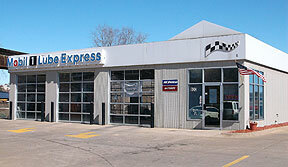 Let Synthetic Oil Not Only Help Your Car or Truck.... Let it Save You Some Cash. How can you be sure that your motor oil measures up? See how it performs versus the latest industry standards in engine cleanliness, wear protection, and high/low temperature protection. Compare for yourself. With years of experience and top resources, our expert engineers carefully select every component in order to maximize our synthetic oils’ capabilities. With over 40 years of research and development in this field, ExxonMobil has devised a proprietary, advanced formula proven to keep your engine running like new. 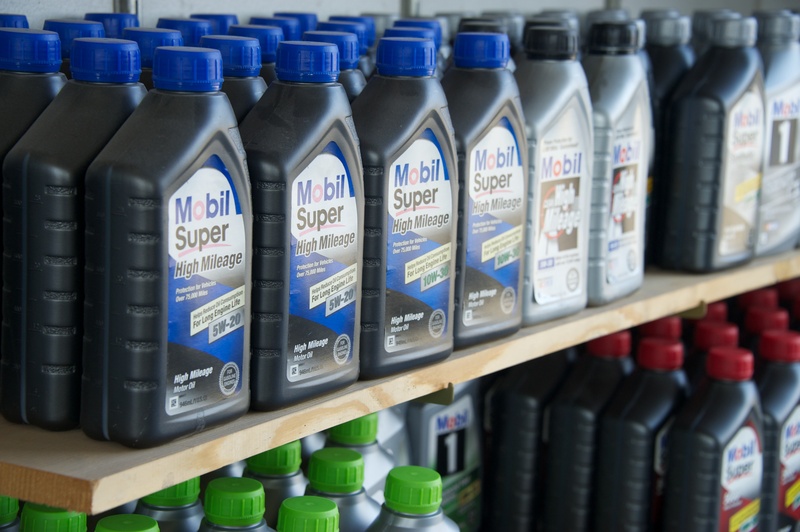 That’s why more car builders recommend Mobil 1 synthetic oil as factory fill than any other motor oil brand in the world. Today’s turbocharger-equipped engines operate under extreme conditions. 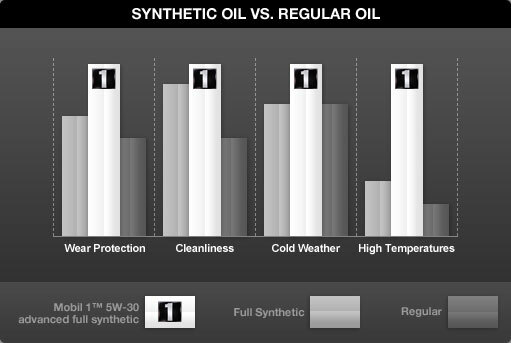 Mobil 1 synthetic helps them boost your engine’s power by keeping them operating at peak performance.